(RxWiki News) Pregnancy is a great time to see how well your body does under stress. Some women get hypertension when they're pregnant. These women have a greater chance of having it again. A recent study suggests that women who are at risk should talk to their doctors about prevention. They should also have their blood pressure checked regularly. Hypertension means you have high blood pressure. Having high blood pressure can lead to heart attacks or stroke. Treatment is very important. "Keep all your doctor appointments while pregnant." Dr. Leonie Callaway, of the Department of Internal Medicine, Royal Brisbane and Woman's Hospital in Australia, and colleagues led the study to determine if hypertensive disorder of pregnancy was the best predictor of future hypertension. The study included 2117 women who gave birth in a major hospital in Brisbane between 1981 and 1983. These woman also had their blood pressure checked 21 years after they gave birth. Researchers also looked at other risk factors. The woman's age, education level, race, if they drank alcohol or smoked cigarettes, exercise level and weight were taken into account. The results suggest that hypertensive disorder of pregnancy was the best predictor of future hypertension. 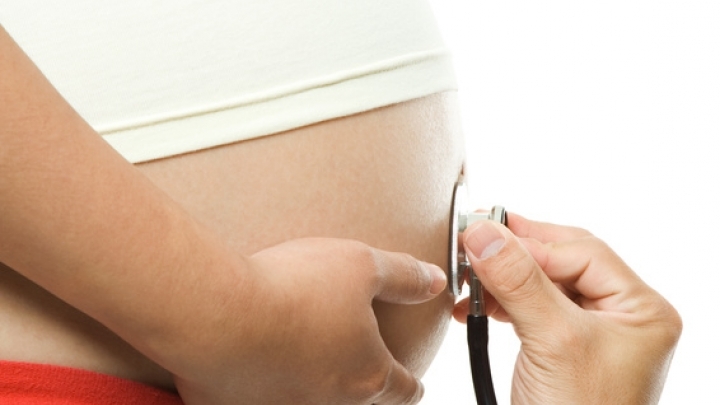 Women who had high blood pressure during pregnancy were more than twice as likely to develop future hypertension. "Pregnancy potentially provides a unique window of opportunity to identify and target preventive strategies for woman at a higher risk of future cardiovascular disease" authors noted in the study. Dr. Callaway and colleagues published the study in the Journal of Hypertension online. It was funded by the National Health and Medical Research Council of Australia. The authors disclosed no conflict of interest. Does a history of hypertensive disorders of pregnancy help predict future essential hypertension? Findings from a prospective pregnancy cohort study.